To make music for a living is a tremendous gift. To use music to help great organizations spread their message with emotional impact and soul is truly awesome. 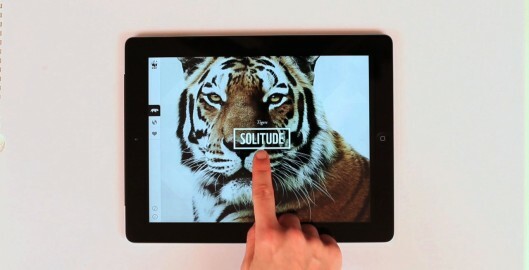 Last month, we got back together with our our good friends at AKQA, creating the music for the World Wildlife Federation’s first iPad application. More holiday music? Yes more holiday music! We know there’s alot out there. 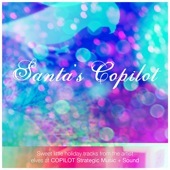 But this is the only collection of fresh, modern holiday tracks that have been hand picked by COPILOT for your next holiday project. These are not stock tracks but living, breathing sessions that are attached to living, breathing composers. Each is available as a jumping off point, with unlimited possibilities for scoring, tweaking and branding. Listen through now at our SoundCloud page. Or download the entire compilation and drag into iTunes or elsewhere. Our compilation includes original songs and compositions, arrangements of seminal holiday pieces that exist in the public domain, and one cover of The Who. I mean why not cover The Who, right?